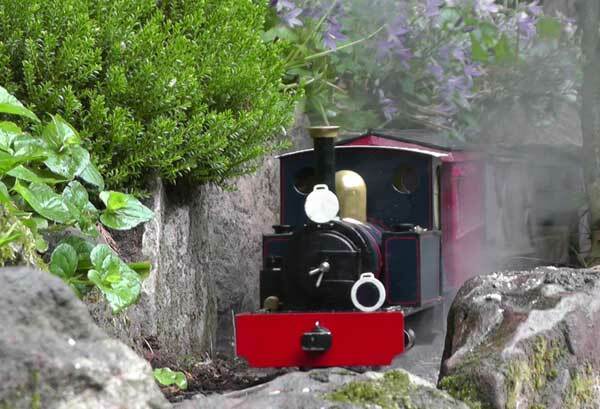 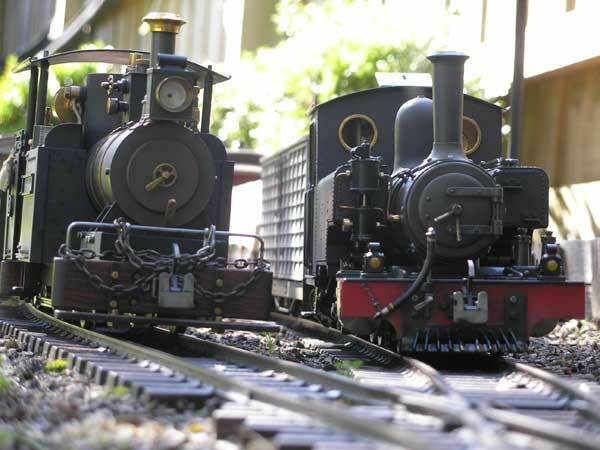 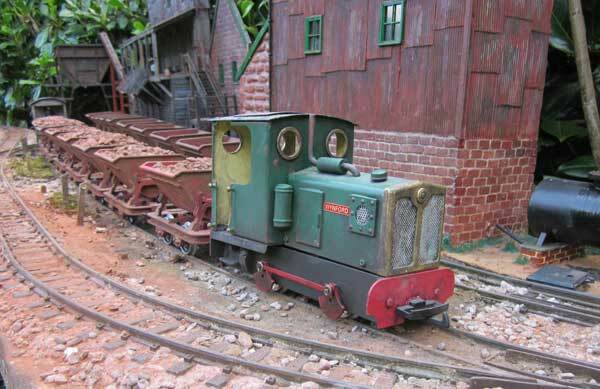 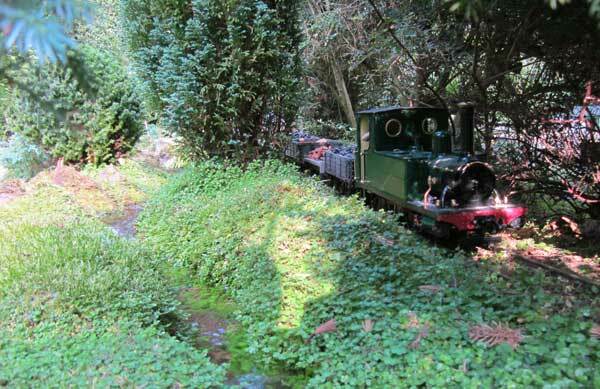 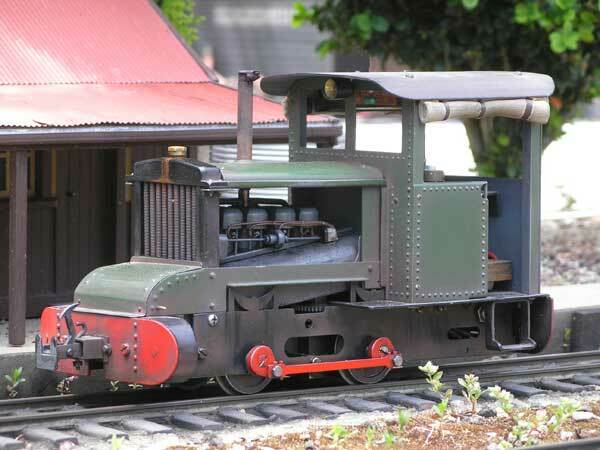 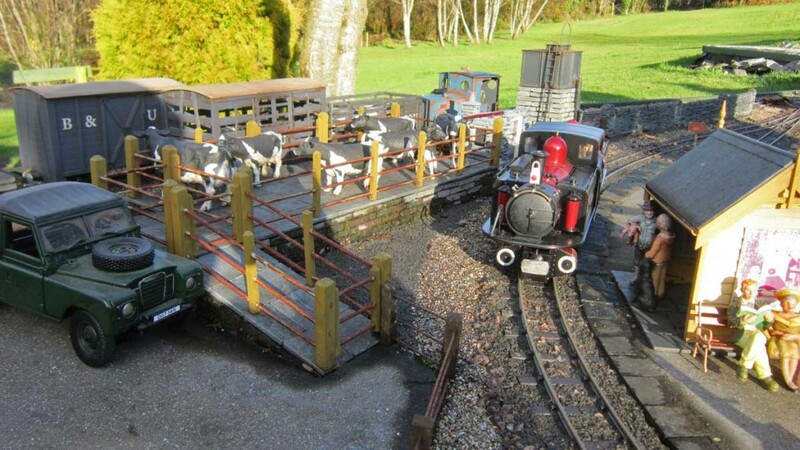 The garden railway forum was founded in 2007 to discuss 16mm narrow gauge garden railways. 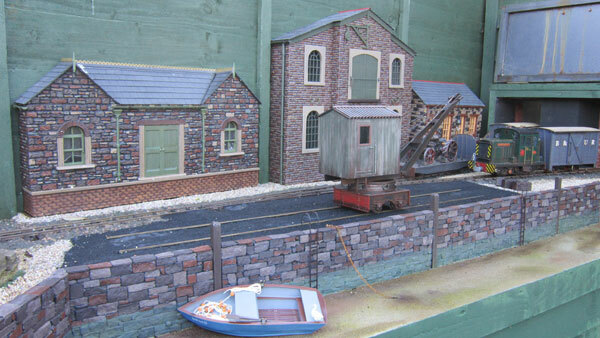 It has diversified over time to encompass a range of scales with an outdoor theme. 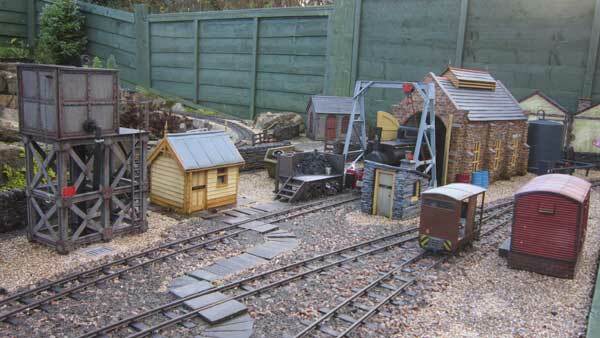 We cover all aspects of the hobby from live steam and electric locos builds to lineside building construction. 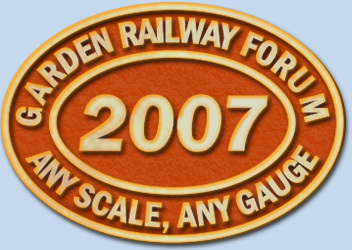 To join the forum please visit gardenrails.org.